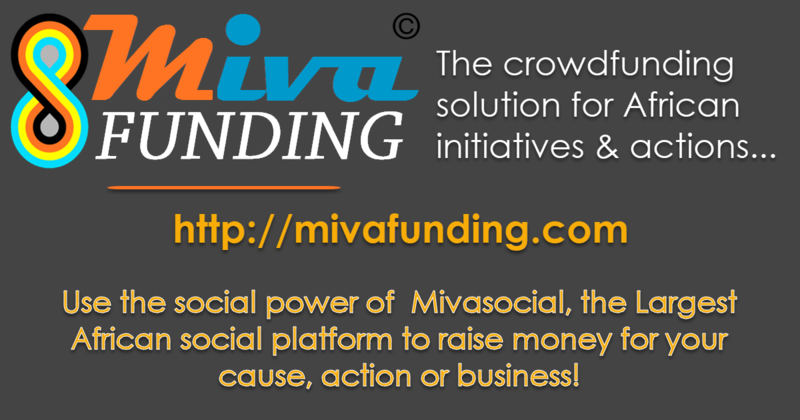 Miva Funding is the Mivasocial African crowdfunding platform. 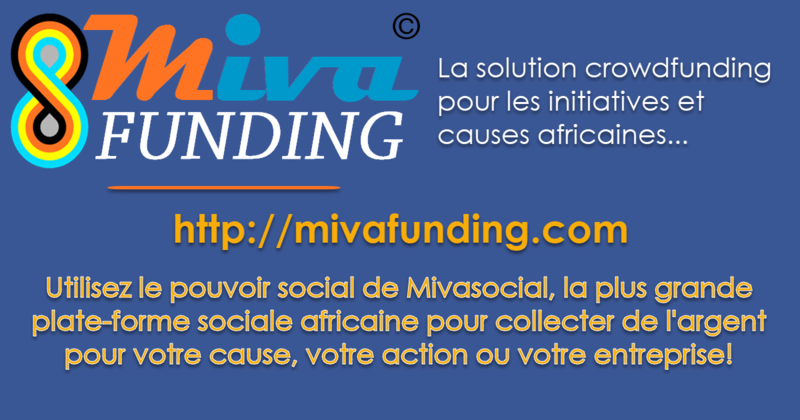 Miva Funding helps Africans raise funds for projects in Africa and the African Diaspora. The platform takes advantage of the solid African Social Network massive user base to unite Africans to support various projects causes and initiatives around the continent. The platform is FREE (0% Platform Fee) for Personal Fundraisers. There is however a 5% Commission for Organisations, NGOs & Businesses. All funds raised minus applicable platform fee and payment gateway fees are transferred to the project owner on request as soon as the fundraising deadline is reached. Although we take no commission for Personal Fundraisers, we encourage you to give us a donation of any amount you decide to help us continue to support this platform. Please note that payment gateway processors also charge a fee for payment processing. This fee for Paypal is about 2.9% + $0.30 per transaction.